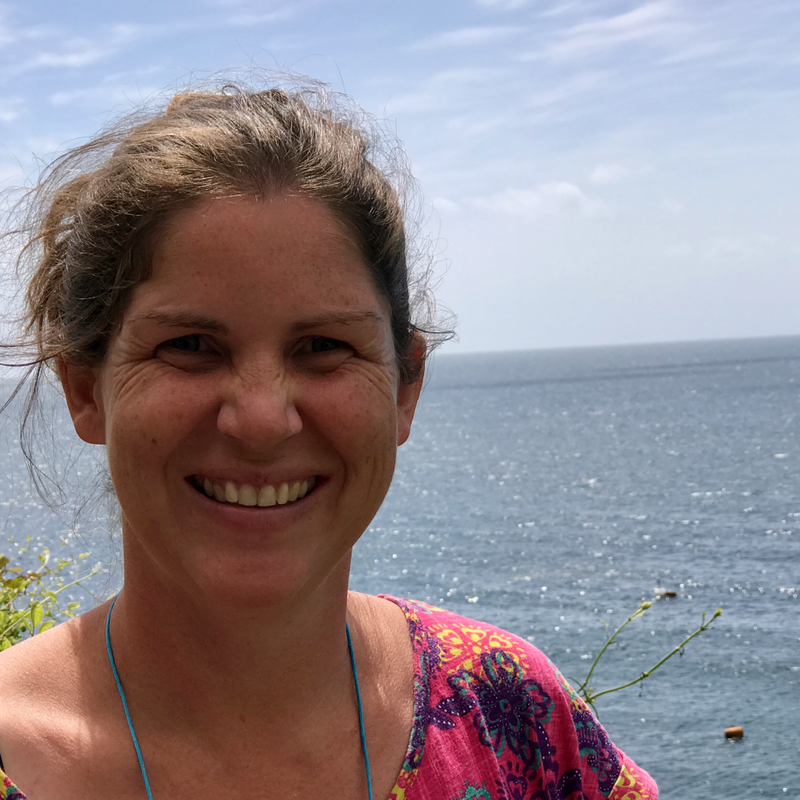 Ellie Jackson is a mother of four young children who has written a series of books to help educate children about the impact of plastics on ocean ecosystems. In this way, Ellie, an environmental scientist who taught geography for six years, conceived her idea to use children’s books as a way of educating young people about the threat to sea life of our dependence on plastic. 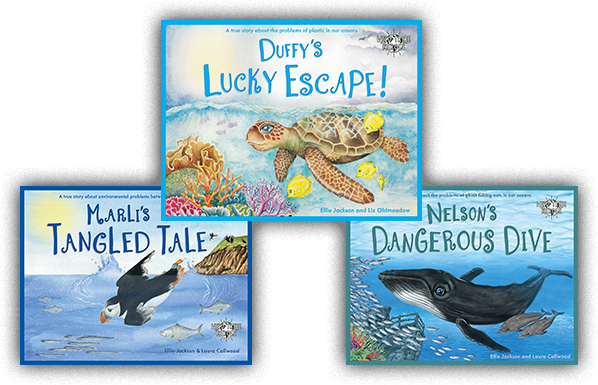 Liz Oldmeadow illustrated Duffy’s Lucky Escape and is a multi award winning illustrator and photographer from Port Stephens, a coastal town in NSW, Australia. 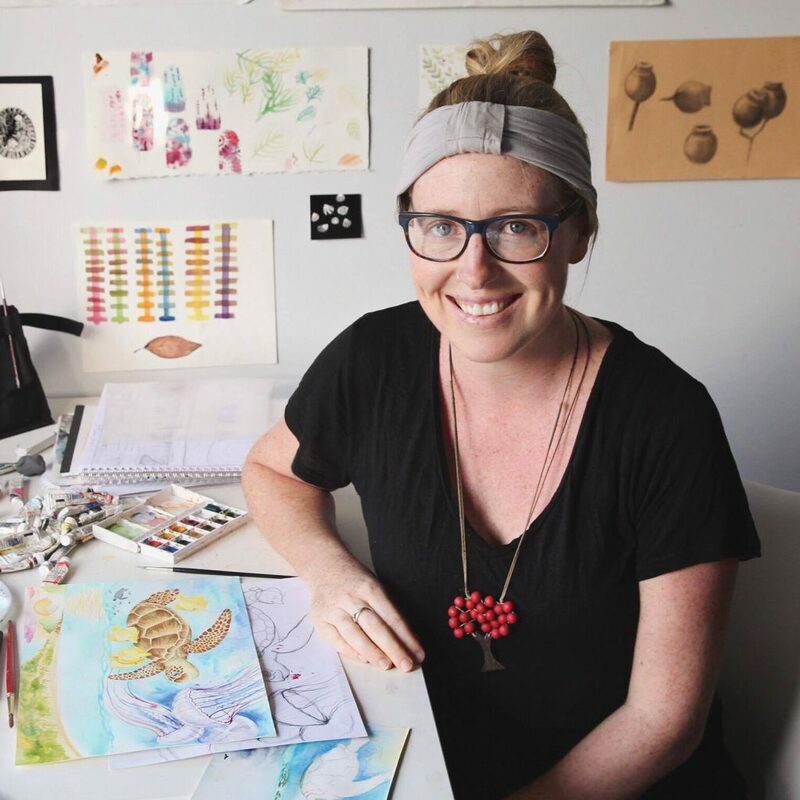 Liz has always felt a deep connection to the environment and completed a Bachelor of Natural History Illustration at the University of Newcastle in 2007. Liz has been working as an illustrator and photographer for more than 10 years, drawing inspiration from Australian wildlife and landscapes. You can follow Liz on Instagram @lizoldmeadow, Facebook @lizoldmeadowPhotographyandArt or on her website www.lizoldmeadowphotography.com and she is available for commissioned work. 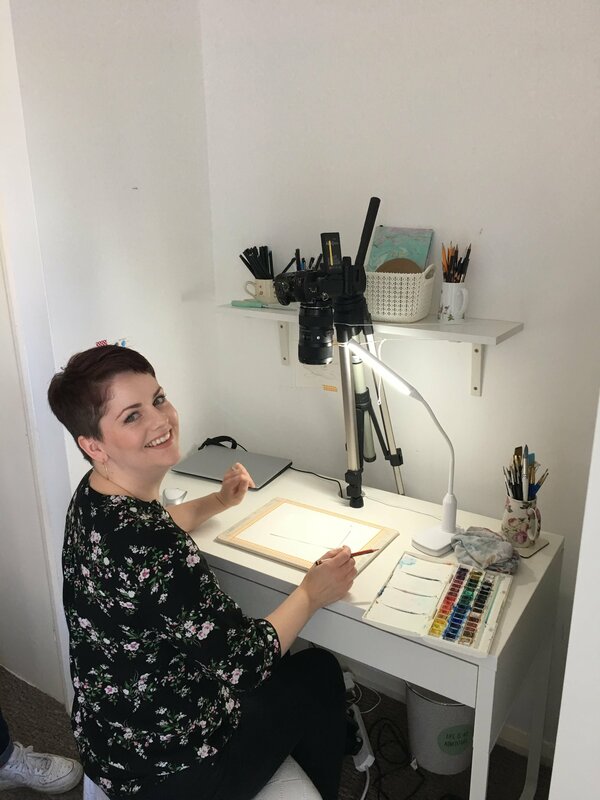 Laura Callwood is a self taught artist and mother of two boys living in Cornwall and she has had a passion for art from a very young age, enjoying all mediums and styles of painting and drawing. Laura began working professionally in portraiture after the birth of her eldest son 8 years ago but has been working in illustration in more recent years. Laura finds great inspiration in nature, from the wild and windy moors to the beautiful coastal landscapes near her home. Illustration enables Laura to express herself whilst conveying vital messages about the importance of looking after our environment. With illustration this can be done in a gentle and thoughtful way that is easy for children to understand. You can follow Laura on Instagram @lauracallwood_art or Facebook @lauracallwoodillustration and she is available for commissioned work. Whilst living in Australia, Liz and Ellie became friends at a mother’s group when their sons were babies. A chance discussion over coffee led them to combine their talents and after much hard work and juggling of children, Duffy’s message was ready to be shared. Ellie moved back to the UK in 2017 and Liz was no longer able to work on the books due to her growing family. Ellie posted a message on a local facebook group asking for illustrators with an identical style to Liz. This style was important to Ellie as her great great grandfather was a famous naturalist in the early 1900’s, writing and illustrating books about birds, butterflies and exotic animals in incredible scientific detail. Growing up surrounded by his artwork and books, Ellie knew that she wanted a very true to life style in her books. Laura Callwood sent over her initial sketches of a puffin and Ellie knew Laura could continue in the beautiful style of the first book. It was important to Ellie that Laura was also a mum of young children as well as living locally in Cornwall and over the past year we have worked on a great collaborative style where Laura has transformed Ellie’s scribbles and sketches into stunning artwork and brought the new books to life.